Fitness has become a fad these days. Everyone whether young or old, working or not, seems to be catching up with all the ways they can stay fit and have healthier bodies. Among the deluge of diet plans and strict exercise regimes, everyone seems to have turned a blind eye to one wonder ingredient to getting fitter and healthier than ever—drinking water in abundance. Water, if had in lavish quantities, can do what most phoney diet plans often can’t even come a wee bit close to achieving. Water, however, has to be pure enough and as close to being free of bacteria and contaminants as possible for it work the wonders that it is capable of working. Water purifiers are vital for our health and a must for every household or commercial facility these days. If you thought that the foul-smelling and tasting chlorine was just used to clean the water of a swimming pool, you are highly mistaken. Chlorine is also used to treat the water that reaches your home and commercial setups from water-treatment plants. This is the reason why your tap water purifier can have a slight bitter taste. Water when it leaves the water treatment plant is quite pure. However, as it traverses different pipes to reach the plumbing faucets in your home or office, it is bound to pick up the rust from old pipes and carry with it dust granules and sand in abundance. These impurities are always present in un-purified tap water, even though they may not be visible all the time. Purifying water is thus a necessity. Besides the chemicals and the dust particles, there is one more thing that can silently breed in your tap water: microorganisms. A water purifier that is equipped with ultraviolet purification can help you get rid of these silent menace-making organisms. However, this can be performed only one the water is cleared of any chlorine remnants. Natural water is not just full of contaminants, but has also got its share of minerals that are essential for the human body. 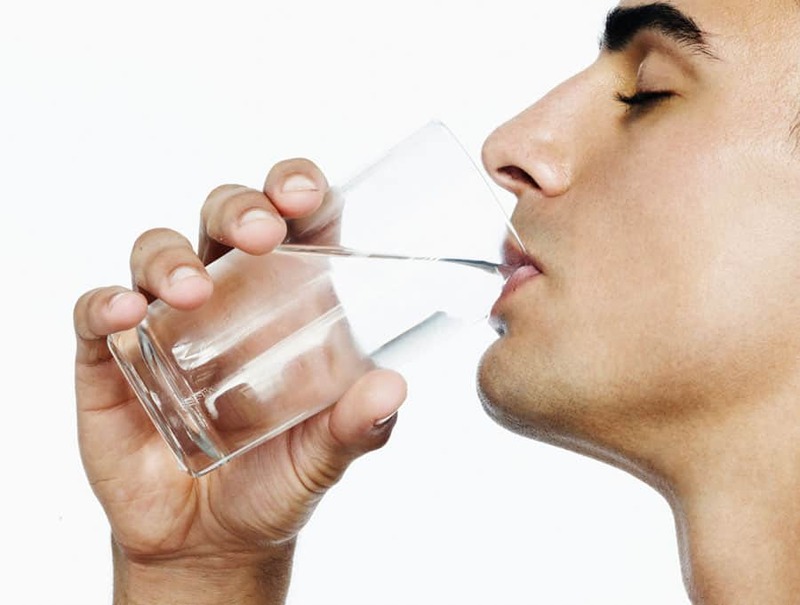 Some minerals that constitute water are calcium, magnesium and potassium, to name a few. It is best that you purify your water, but that too in a way that you don’t end up getting rid of the necessary minerals in the process. Water that does not smell good or taste well is bound to contain some impurity or the other in it. And you should have it purified by a proper purifying before gulping it forcefully down your throat! It is not just water that’s laden with impurities of various kinds that is not pleasing to the taste buds but also boiled water that’s equally hard on the taste buds. Though completely safe to drink, boiled water is always so flat to taste. Also, you’d find the entire process of boiling water in batches really arduous and unnerving sooner or later which is why you’d be much better off with a good quality water purifier. You might want to consider bottles water as a good alternative to purifying it at home using a water purifier. However, you run the risk of exposing yourself to harmful chemicals from the plastic that might seep into the water, and thereby, into your body. Drinking purified water is a need of the hour—especially for developing countries. It is said that drinking harmful-microorganism ridden water is the leading cause of diseases in most developing countries the world over.